Pizza e Vino is Michigan's first and only restaurant to be certified by the Associazione Verace Pizza Napoletana (VPN) of Naples, Italy. 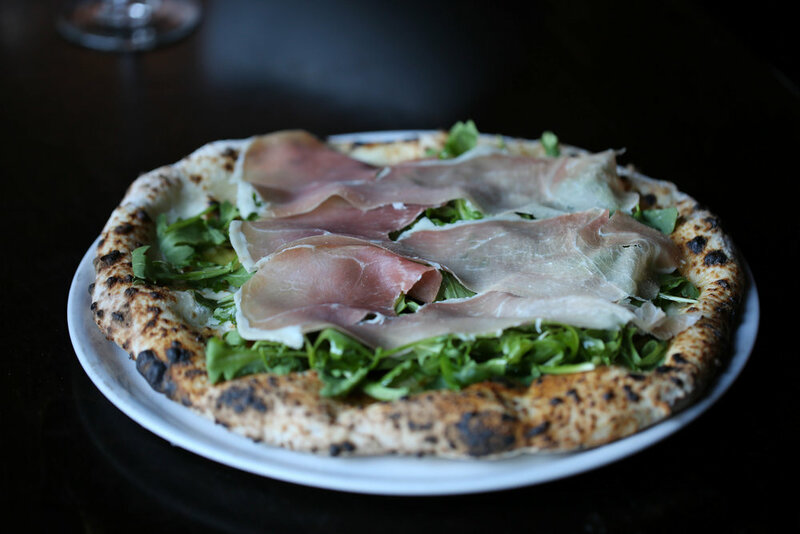 We strictly adhere to the regulations set forth not only by the VPN, but also by long-standing Italian tradition, creating truly authentic Neapolitan-style pizza made from the finest ingredients and baked in a wood-burning oven. Private events available on Sunday afternoons only between 11:30 am - 3:30 pm. 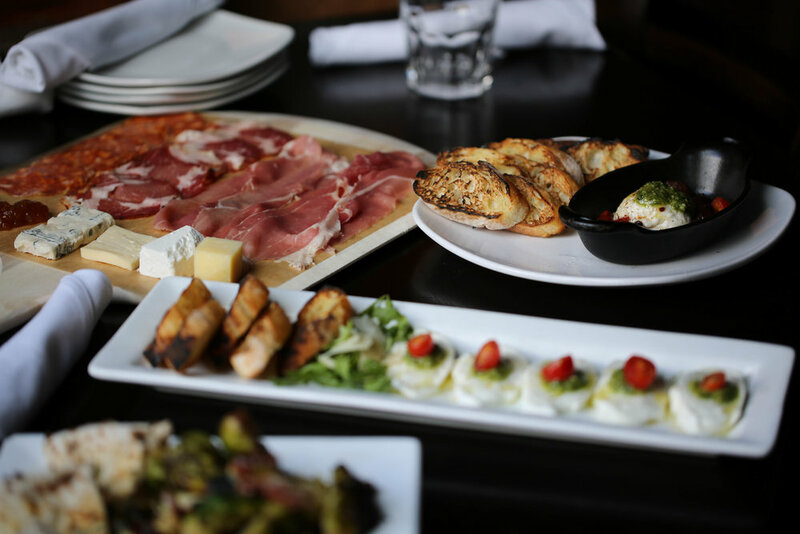 Pizza e Vino is the perfect place to celebrate any occasion; with group dining and private party packages our home away from Italy is the place for your next event. A reservation specialist is available to help create custom dining experiences and lasting memories for any occasion. From custom food menus and specialty wine pairings our team is ready to assist guests with each detail of a reservation. 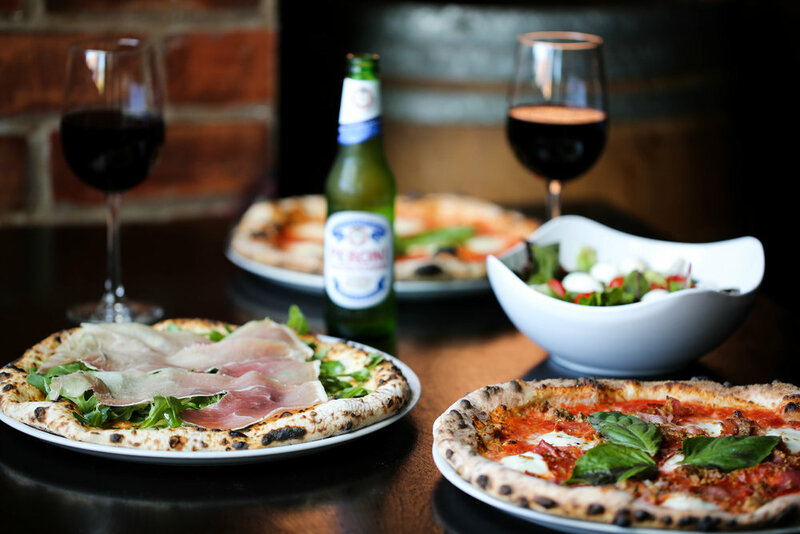 Whether celebrating an intimate get together or a fun corporate social, Pizza e Vino will ensure your event will be a success with our authentic cuisine, stellar service and a warm and friendly atmosphere. For more information on planning your next special event, please use the provided form to submit a request and a reservation specialist will contact you with more information. There is minimum food and beverage purchase required. That minimum does not include sales tax or service charge (20%).